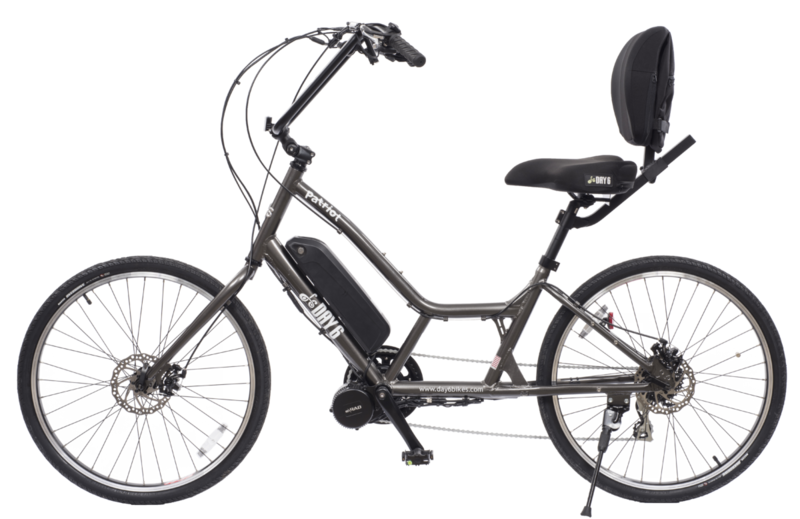 For the money, maybe the best electric bicycle ever made. 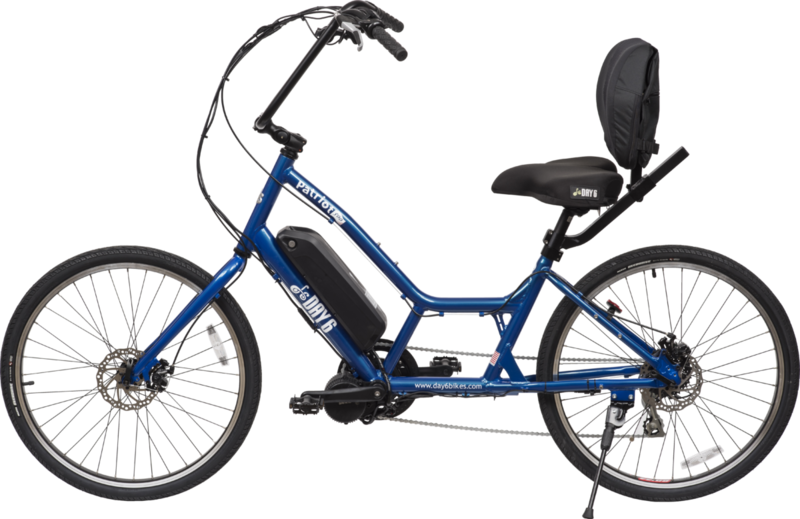 Seriously, look at every other electric bicycle out there under $4000 and compare their features with the Patriot electric. 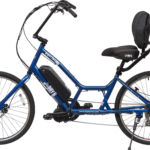 Nothing at any price rivals the comfort, ergonomics, and safety features, along with an amazing mid drive motor that drives the cranks on every stroke. 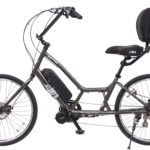 Contact your local Day 6 Dealer or give us a call to order the electric Patriot.